I was as stunned by a verdict Monday afternoon as I have been my whole life. An Orange County jury cleared police officers of all charges in the beating death of homeless Fullerton resident Kelly Thomas. It's impossible not to see the parallels with the Rodney King beating case, but this jury's decision was far worse. Both men were unarmed. But King was high on PCP and physically imposing when police beat him — and he survived. Kelly Thomas was a frail, sad head case who was beaten so grotesquely he died. But a jury believes no crimes took place. Move along. There's nothing to see. Don't you understand? There's one set of rules for the centurions, and another for the rest of us. 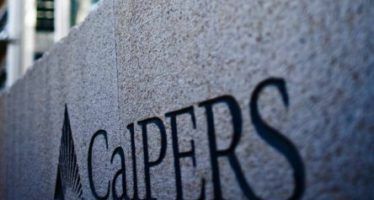 Is state Legislature hampering CalPERS, CalSTRS?